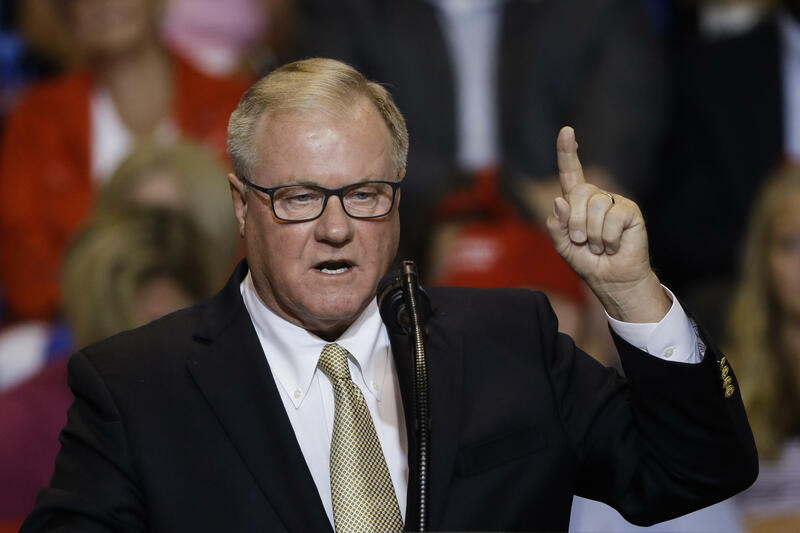 Wagner has previously said that he would not release his tax return, despite most candidates for governor of Pennsylvania having released, when asked, part or all of their federal tax returns, going back at least two decades. But Wagner's explanation Monday night may be the most expansive reason he's given for keeping the information under wraps. "If I make money or don't make money that's my business," Wagner told the questioner. "And you know what? If I disclose those tax returns, union representatives get a hold of my tax returns, go around to my employees' homes at night and say, 'Hey Mrs. Jones, how much does your husband make?' She goes, 'Well he makes this.' 'Well this guy makes a lot more.'" During his four years in the state Senate, Wagner singled out labor unions for his sharpest attacks. He said during the primary campaign that he supports "right to work" legislation, a measure that labor unions strongly oppose because it would prohibit them from collecting dues from employees who refuse to join the union or pay union dues or fees as a condition of employment. The man Wagner hopes to beat, Democratic Gov. Tom Wolf, sought an extension on his 2017 tax return, but has pledged to release the first two pages of the document and open the rest of it to inspection by reporters after it is filed. Wolf did something similar during his first campaign for governor in 2014, when he beat then-Republican Gov. Tom Corbett, who also released a tax return. Labor unions are now among Wolf's biggest campaign donors, while Wagner is his own biggest campaign donor. Rather, candidates are required to file what are called "statements of financial interest" with the Pennsylvania State Ethics Commission, which Wagner has done. Those documents require candidates to list sources of income, as well as enterprises in which they have a financial stake or to which they owe money, but not how much money they receive in income. A statement of financial interest is not nearly as revealing as a tax return, say accountants and government watchdogs. Wagner has reported more than 30 sources of income and is most prominently the president of the York-based waste hauler Penn Waste Inc., which reported $75 million in revenue last year. His statement of financial interest also hints at holdings in hotels, freight hauling, property and a diesel engine dealership, as well as dozens of debts. 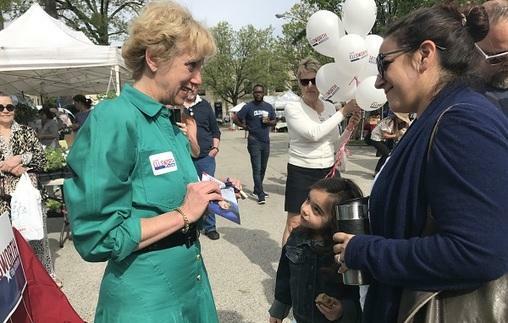 If he wins the race for governor, Wagner has said he would keep his stake in Penn Waste, which is part of a waste-hauling industry that is heavily regulated by the state. 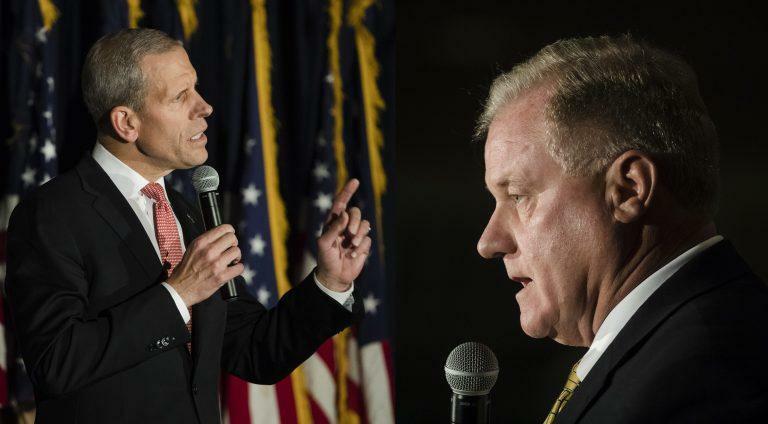 With less than five weeks to go before the Pennsylvania primary, the blistering attacks between Republican gubernatorial candidates Scott Wagner and Paul Mango are getting more intense and personal.